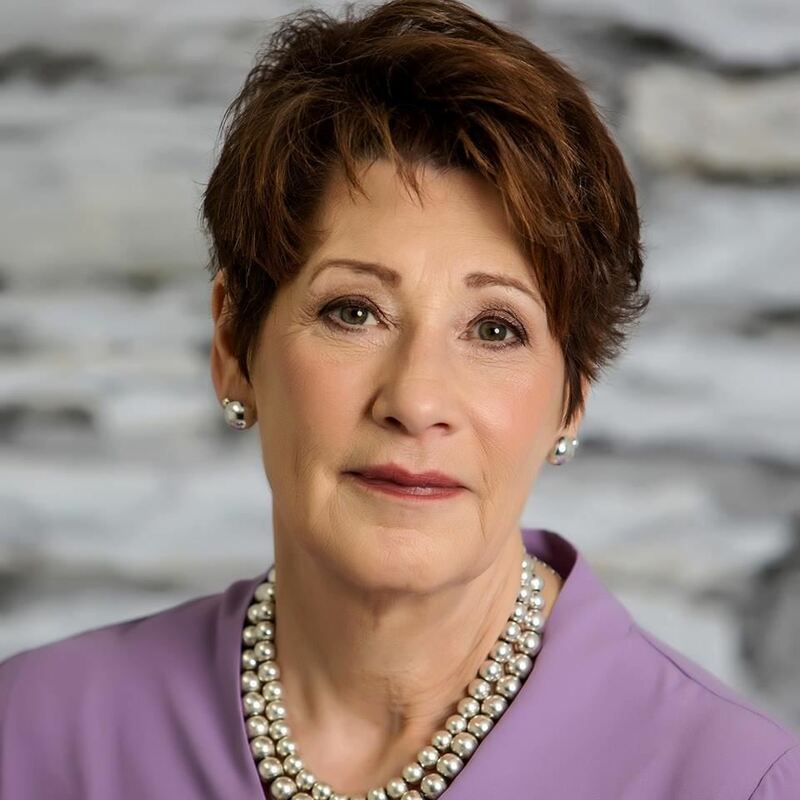 As an independent Property & Casualty Insurance agent, Fran Zettl specializes in providing quality personal, commercial and benefit insurance programs to clients all over the world. Her mission is to meet the needs of clients first and foremost. Fran feels that insurance is a relationship business and values her clients by ensuring that she offers the best coverage at the most affordable pricing. Fran excels in customizing comprehensive personal and business insurance programs, risk management programs as well as providing solutions for individual or business healthcare needs. 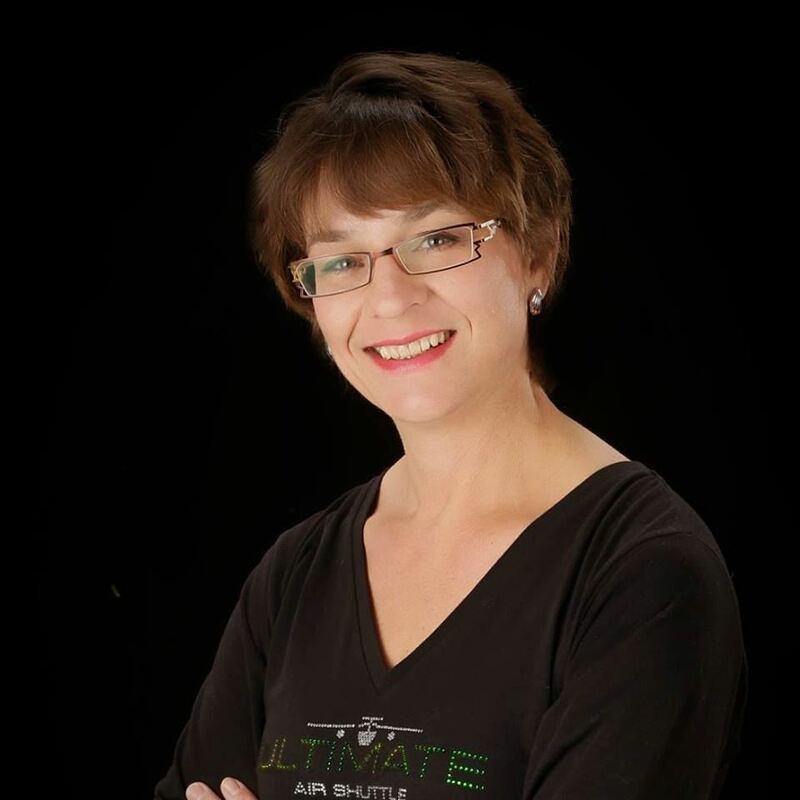 Heidi Hooper, Customer Service Representative with Ultimate Air Shuttle provides a personalized encounter with each of her customers with patience, compassion, empathy, and understanding, striving to go beyond their expectations to ensure a valued and loyal customer. As a 2018 candidate for Woman of the Year, Leukemia & Lymphoma Society she gathered and lead a team of passionate people who managed to raise $30,000 in just 10 short weeks. Heidi has been a WIN Cleveland member since 2016 and now brings here passion and excellence to our Board of Directors as our secretary. 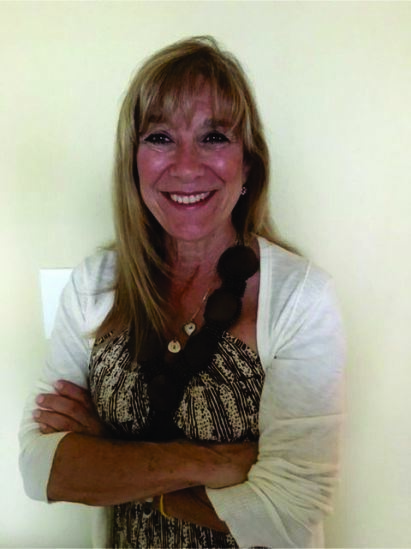 Elaine has an integrative health practice and uses energy healing techniques to regain and/or maintain body balance and active wellness such as quantum biofeedback. 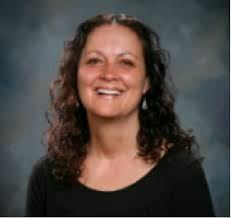 Her energywork certifications include applied kinesiology, the emotion code, the body code, and pet communication along with numerous western science career healthcare certifications. 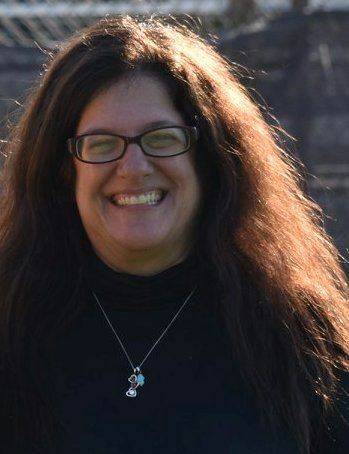 She works with adults, children, and pets both in person and long distance. Elaine is an invaluable part of our Eastside Meeting member experience and we greatly appreciate her efforts. She has been a WIN Cleveland members since 2016. 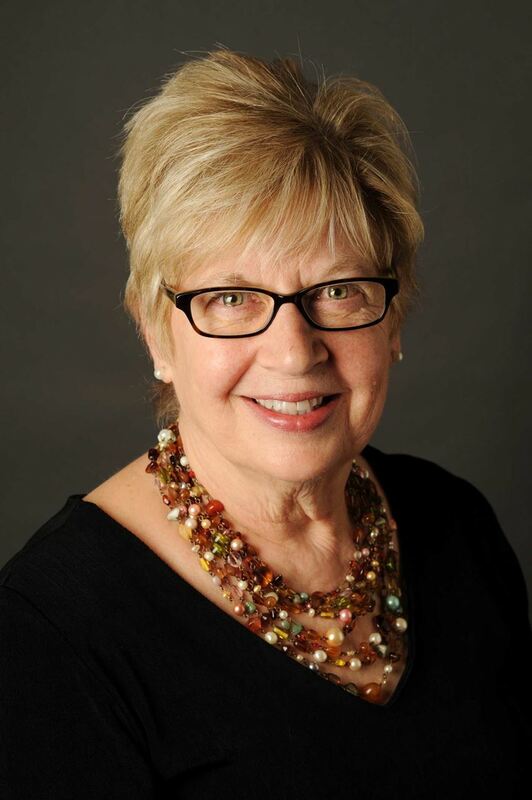 Barbara Daniel, publisher and editor of The Women’s Journal Cleveland & Medina, has been a WIN Cleveland member since 2008. The Women's Journal is a print and digital magazine targeting women that is informative and educational. In September 2004 when she purchased the magazine, Barbara recognized that it gave her the opportunity to achieve her personal mission to help women and the community. The mission of The Women’s Journal is to Empower Women Through Knowledge, focusing on issues affecting women and families, including health and wellness, business and finance, home and garden, art and leisure, and community. The magazine reaches a diversified audience of women throughout Cuyahoga & Medina County and is able to help new and small business owners and non-profit organizations. Gayle has been a WIN Cleveland member since 2007. Born in Cleveland, She is one of 4 kids and the only girl. Gayle has 2 sons both married with 2 children each and is a proud grandmother..they call her Mecka! A Licensed Title Agent for 19 years, she's been with Revere Title agency for 11 years. 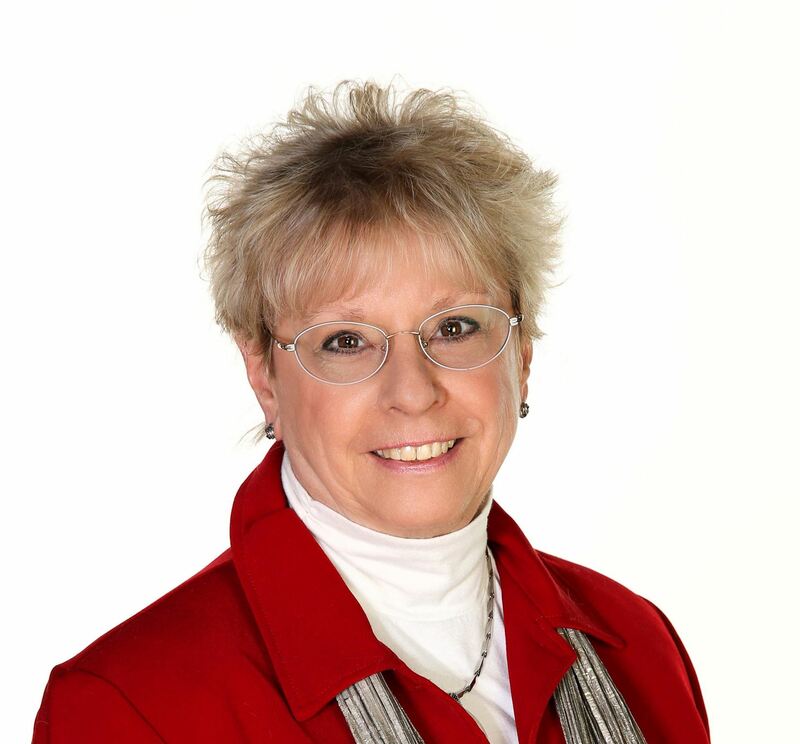 Gayle is a licensed real estate agent although currently not actively selling, she sold real estate for 9 years prior to her change to the Title Industry. 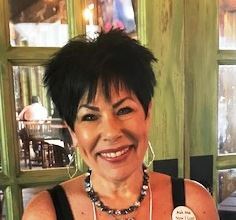 Jodi, owner of Powermax has been a WIN Cleveland member since 2017. PowerMax is a Lyndhurst, Ohio based company offering powerful, truck-mounted steam cleaning at affordable rates. Every carpet cleaning job includes free pre-treating, free scrubbing and free deodorizing. And every job is backed by The PowerMax Promise, their pledge to give you maximum cleaning at maximum value. Over the years they have developed a large and loyal group of residential and commercial clients. Their services include carpet cleaning, upholstery cleaning, tile and grout cleaning, flood service and 24 hour emergency water extraction. They also provide air movers for rental and gift certificates. They service the greater Cleveland, Ohio area including Lyndhurst, Solon, Mentor, Bedford, Beachwood, Mayfield Heights, Chesterland, Twinsburg, Willoughby, Cleveland Heights and beyond. Loving Hands Yoga and Reiki is located in a beautiful 1925 Craftsman style bungalow that was featured on the 2011 Cleveland Heights Home Heritage Tour. Classes and treatments are held in a lovely, sunny open studio room separate from the living spaces.